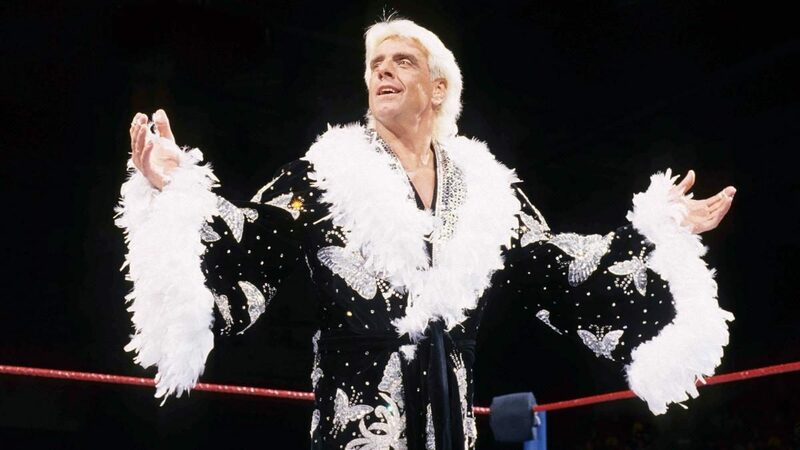 The Hamilton Tiger-Cats announced Tuesday that in addition to a ‘blackout’ theme, the team will host special guest Ric Flair at the Eastern Semi-Final playoff game against the BC Lions at 1 p.m. on Sunday, November 11 at Tim Hortons Field. Flair, a former tag team partner of Tiger-Cats legend Angelo ‘King Kong’ Mosca, will lead the crowd in the ceremonial ‘first Oskee Wee Wee’ before kickoff and be involved in the playoff game day experience. The retired American professional wrestler is regarded by many as the greatest wrestler of all-time. Flair is a 16-time World Champion, conquering the NWA, WCW and WWE’s top divisions throughout his 40-year career, and was the first WCW World Champion. Tickets for Hamilton’s final regular season game on Saturday, November 3 against the Montreal Alouettes at 7 p.m. and the Eastern Semi-Final against the BC Lions at Tim Hortons Field can be purchased at www.ticats.ca/tickets or 905-547-CATS (2287). The team is holding back an allotment of the best playoff tickets still available for season seat holders to purchase at their preferred rate for family and friends until Wednesday, October 31 at 5 p.m.